The next Borough Councillor Surgery is on Saturday 7th May 11.30 to 12.30 in the Old Chapel on Butts Road. 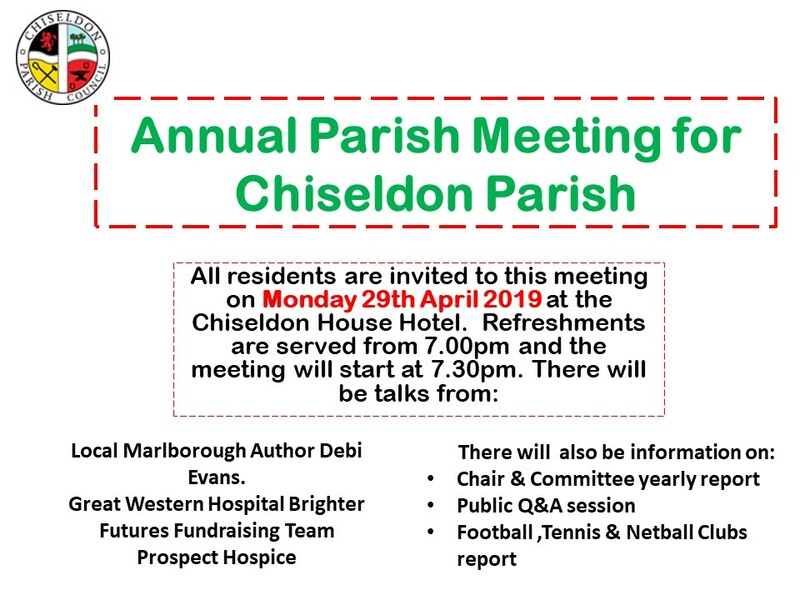 There will be a Borough Councillor and Parish Councillor present so please come along for a chat and to ask any questions you may have. Barbury Castle Trial 1/2 Marathon on 31st July in aid of the Spinal Injuries Association.